From sophisticated classrooms to technology enabled learning there is an excitement in the process of knowledge pursuit. 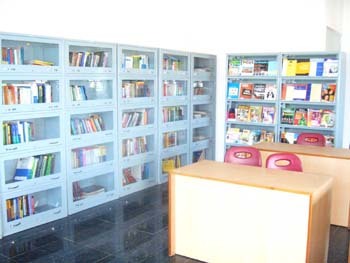 In addition to well-equipped labs and library, Academic Association as well as student interaction and exchange programmes with leading global Universities Institutions and Interface with leading corporate managers, personal counseling and that sense of professionalism to the whole approach to quality education. 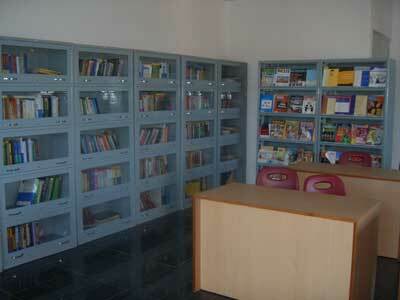 Hostels are provided separately for both boys and girls. Co-curricular activities like clubs, yoga, meditation, sports games are encouraged to create a healthy mind and a youthful soul. 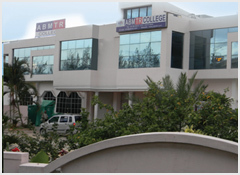 Canteen dining that is nutritious yet well-balanced in diet is also provided.ABMTR is located near the IT corridor of the Silicon Valley and is a mere 5 kms before reaching the Electronics city. 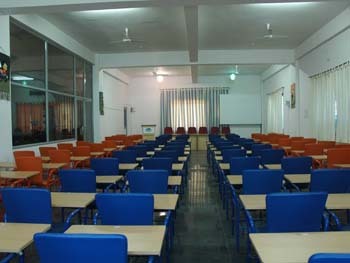 Situated on Hosur road, a location that houses the major corporate of the City and just 11 kms away from the heart of the city (2 kms away from Silk Board Junction), the Institute provides the apt environment for Industry interaction, pursuit of Corporate Relations and also Projects and Placement activities.